Dr. Dave’s Bible Class – “Reading the Bible as an Adult” – a 4-week course beginning Sunday, April 28 and concluding on Sunday, May 19. 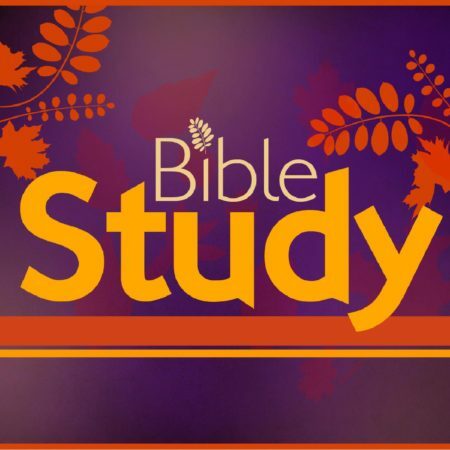 The class will meet during the Sunday School hour 9:45 – 10:45 a.m. The course will be taught by retired United Methodist Pastor David Frame, who holds a Ph.D. in Old Testament studies. For the past 7 years, Dr. Dave has been a well-respected Bible teacher at Hopewell UM church, but he has recently become a part of our West Grove congregation through his relocation to Jenner’s Pond. You will learn much from him about how to approach the Bible in a way informed by discoveries in biblical history, archaeology, and literary analysis. All are welcome to attend this class.